Every book has a job to do. For many books, that job is to make money for its creators. But a lot of books have other jobs to do. Sometimes the fact that people pay for books helps that job, but other times the book would be able to do its job better if it was free for everyone. That's why Creative Commons licensing is so important. But while CC addresses the licensing problem nicely, free ebooks face many challenges that make it difficult for them to do their jobs. When Oral Literature in Africa was first published in 1970, its number one job was to earn tenure for the author, a rising academic. It succeeded, and then some. The book became a classic, elevating an obscure topic and creating an entire field of scholarly inquiry in cultural anthropology. But in 2012, it was failing to do any job at all. The book was out of print and unavailable to young scholars on the very continent whose culture it documented. Ruth Finnegan, the author, considered it her life's work and hoped it would continue to stimulate original research and new insights. To accomplish that, the book needed to be free. It needed to be translatable, it needed to be extendable. 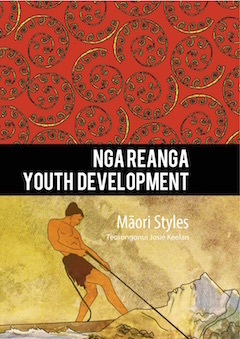 Nga Reanga Youth Development: Maori Styles, an Open Access book by Josie Keelan, is another example of an academic book with important jobs to do. While its primary job is a local one, the advancement of understanding and practice in Maori youth development, it has another job, a global one. Being free helps it speak to scholars and researchers around the world. 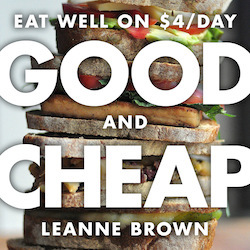 Leanne Brown's Good and Cheap is a very different book. It's a cookbook. But the job she wanted it to do made it more than your usual cookbook. She wanted to improve the lives of people who receive "nutrition assistance"- food stamps, by providing recipes for nutritious and healthy meals that can be made without spending much money. By being free, Good and Cheap helps more people in need eat well. 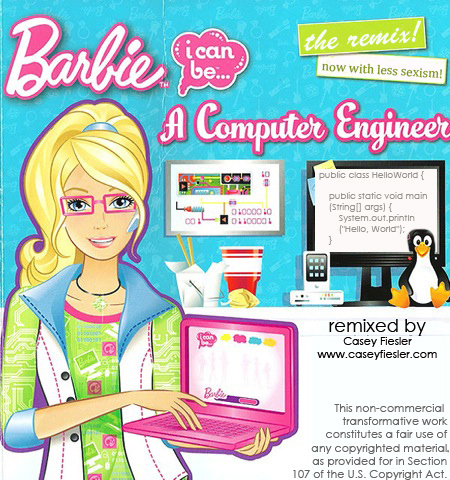 My last example is Casey Fiesler's Barbie™ I Can Be A Computer Engineer The Remix! Now With Less Sexism! The job of this book is to poke fun at the original Barbie™ I Can Be A Computer Engineer, in which Barbie needs boys to do the actual computer coding. But because Fiesler uses material from the original under "fair use", anything other than free, non-commercial distribution isn't legal. Barbie, remixed can ONLY be a free ebook. But there's a problem with free ebooks. 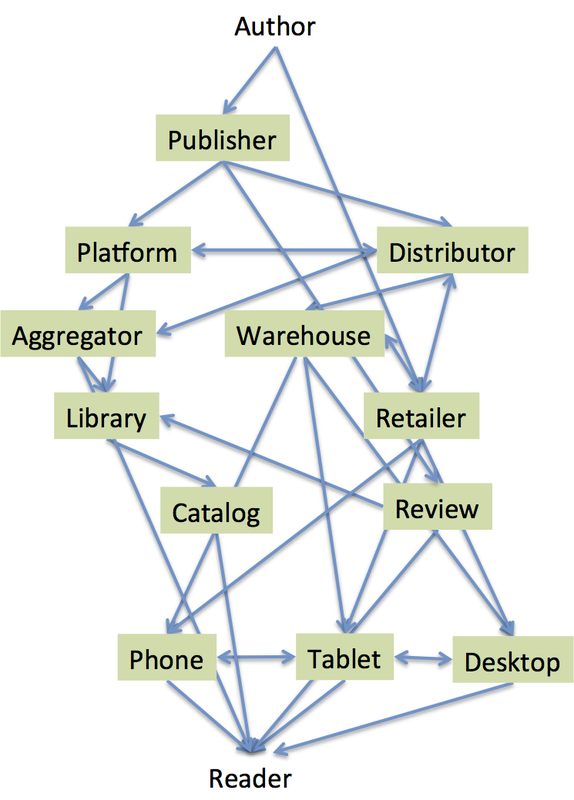 The book industry runs on a highly evolved and optimized cradle-to-grave supply chain, comprising publishers, printers, production houses, distributors, wholesalers, retailers, aggregators, libraries, publicists, developers, cataloguers, database suppliers, reviewers, used-book dealers, even pulpers. And each entity in this supply chain takes its percentage. The entire chain stops functioning when an ebook is free. Even libraries (most of them) lack the processes that would enable them to include free ebooks in their collections. At Unglue.it, we ran smack into this problem when we set out to bring books into the creative commons. We helped Open Book Publishers crowd fund a new ebook edition of Oral Literature in Africa. The ebook was then freely available, but it wasn't easy to make it free on Amazon, which dominates the ebook market. We couldn't get the big ebook aggregators that serve libraries to add it to their platforms. We realized that someone had to do the work that the supply chain didn't want to do. Over the past year, we've worked to turn Unglue.it into a "bookstore for free books". The transformation isn't done yet, but we've built a database of over 1200 downloadable ebooks, licensed under Creative Commons or other free licenses. We have a long way to go, but we're distributing over 10,000 ebooks per month. We're providing syndication feeds, developing relationships with distributors, improving metadata, and promoting wonderful books that happen to be free. The creators of these books still need to find support. To help them, we've developed three revenue programs. For books that already have free licenses, we help the creators ask for financial support in the one place where readers are most appreciative of their work- inside the books themselves. We call this "thanks for ungluing". For books that exist as ebooks but need to recoup production costs, we offer "buy-to-unglue". We'll sell these books until they reach a revenue target, after which they'll become open access. For books that exist in print but need funding for conversion to open access ebook, we offer "pledge-to-unglue", which is a way of crowd-funding the conversion. After a book has finished its job, it can look forward to a lengthy retirement. There's no need for books to die anymore, but we can help them enjoy retirement, and maybe even enjoy a second life. Project Gutenberg has over 50,000 books that have "retired" into the public domain. We're starting to think about the care these books need. Formats change along with the people that use them, and the book industry's supply chain does its best to turn them back into money-earners to pay for that care. Recently we received a grant from the Knight Foundation to work on ways to provide the long-term care that these books need to be productive AND free in their retirements. GITenberg, a collaboration between the folks at Unglue.it and ebook technologist Seth Woodward is exploring the use of Github for free ebook maintenance. Github is a website that supports collaborative software development with source control and workflow tools. Our hope is that the ingredients that have made Github wildly successful in the open source software world will will prove to by similarly effective in supporting ebooks. It wasn't so long ago that printing costs made free ebooks impossible. So it's no wonder that free ebooks haven't realized their full potential. But with cooperation and collaboration, we can really make wonderful things happen.